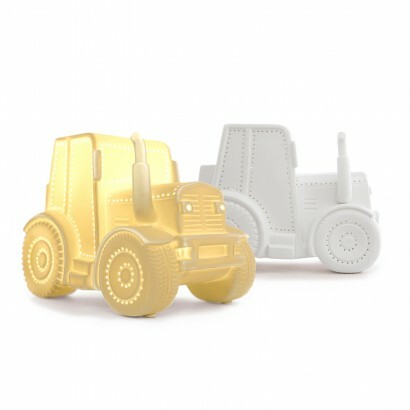 A cute construction themed lamp for building mad kids, this adorable ceramic tractor shines with a warm, soothing glow to help reassure little ones at night. Just the right size for bedside tables, this gentle lamp is made from matte white porcelain that's detailed with pint point holes that allow the light to shine through for brighter points whilst the solid sides diffuse the light for a comforting warm white glow. 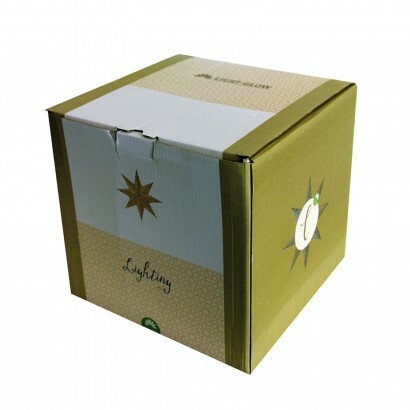 Mains operated with an inline switch, this stylish lamp will brighten up kids rooms for a cosy bedtime.